PCI - Penny's Concrete, Inc.
Penny's Is Hiring. Join Our Team! 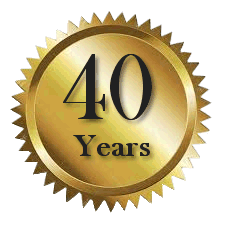 Penny's Concrete has consistently provided our customers with high-quality concrete products. Bill and Marlene Penny started Penny's Concrete in 1976 building their first plant in Lawrence, Kansas. The second plant was built in 1985 in Shawnee, Kansas. Bill and Marlene still own and operate Penny's Concrete. The Penny's have 26 plants in 22 locations in Central and Eastern Kansas, and Western Missouri, including the Kansas City area. Penny's Aggregates also has sand and rock products available at various locations. If you need a dependable source of quality ready mix concrete and aggregate products, call Penny's. We appreciate your business! © Copyright 2019 Penny's Concrete, Inc.